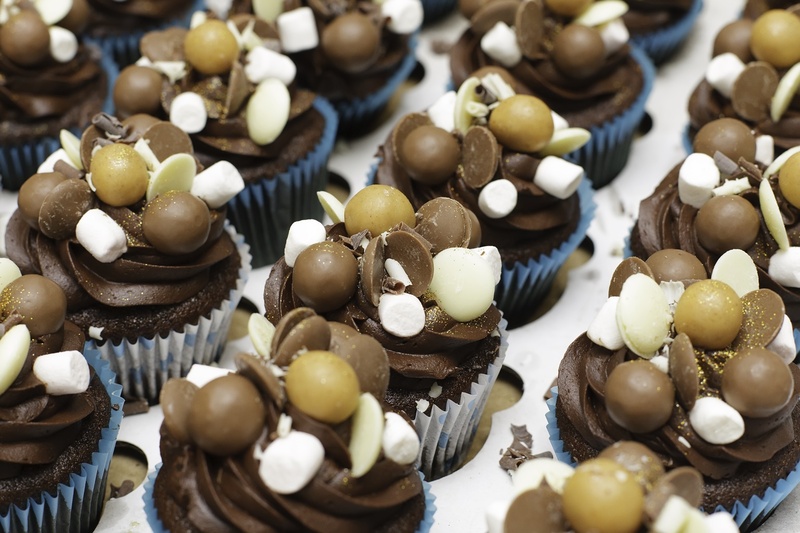 The UK Resistance Cake Committee are working hard to ensure that there will be enough for everyone to enjoy after the event, taking care of a wide range of dietary requirements! 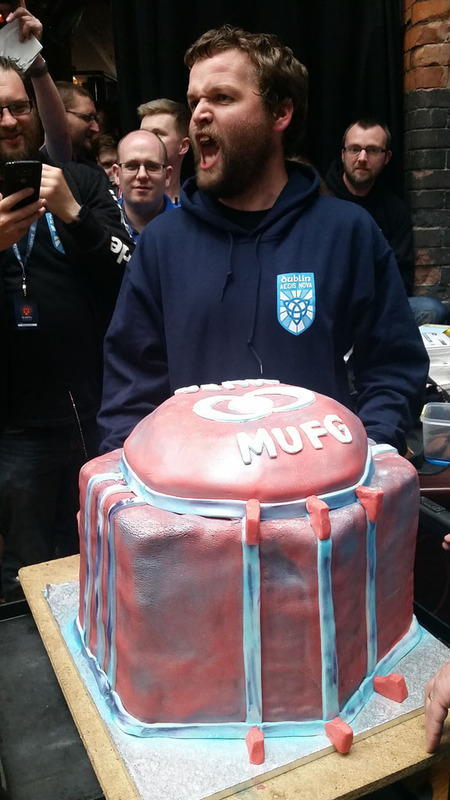 From professional cakes to home baked treats, we will have gorgeous treats including brownies, cup cakes and a specially commissioned Ingress themed cake. Any contributions would be very much appreciated as this has been paid for from our own pockets, to share with all the Resistance ground agents taking part at Birmingham!!! Donations of €10 will qualify for a hand-painted Birmingham Cupcake pin also! Donated! Love the pins! Keep the cake coming!